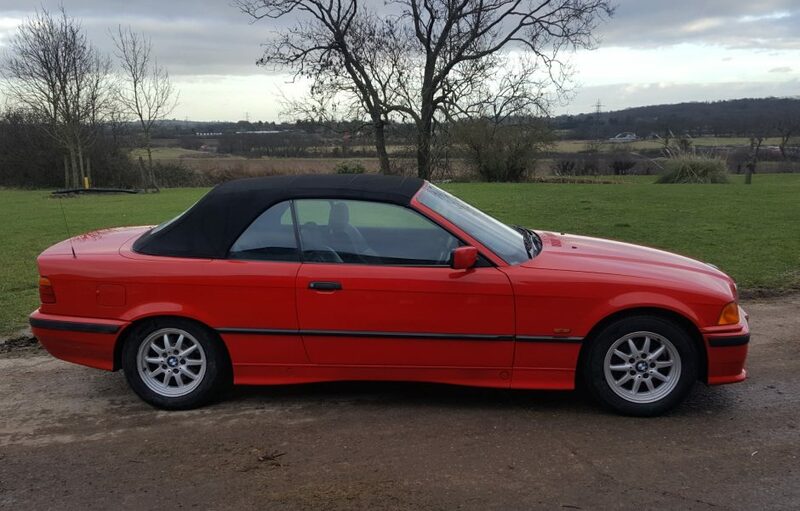 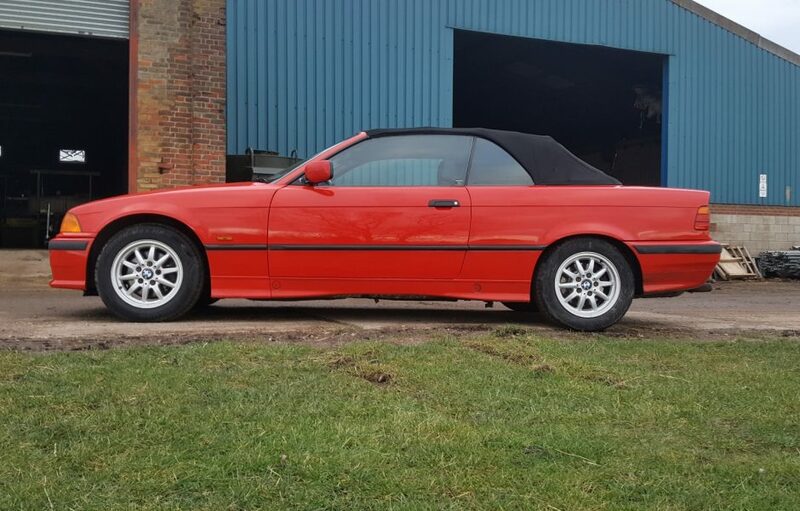 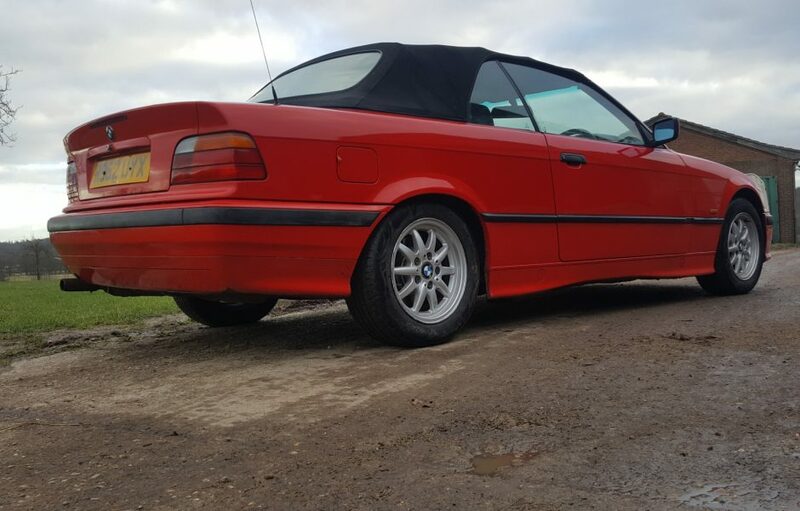 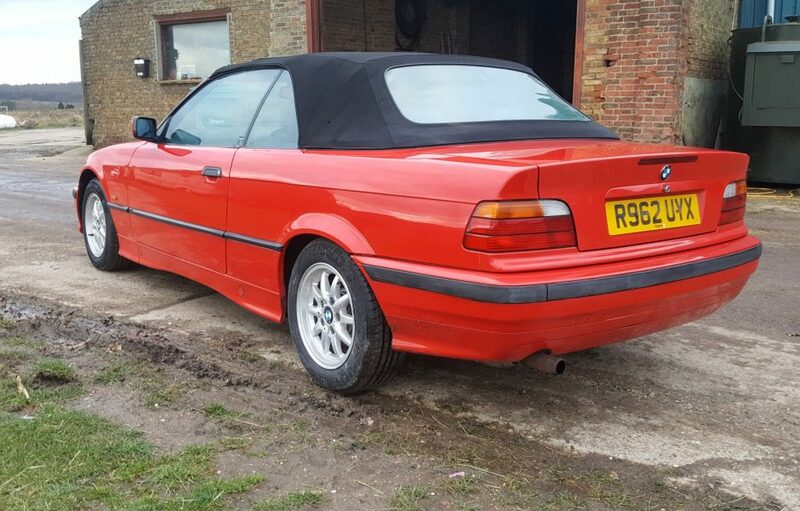 This very nice E36 Convertible has an unusual spec. 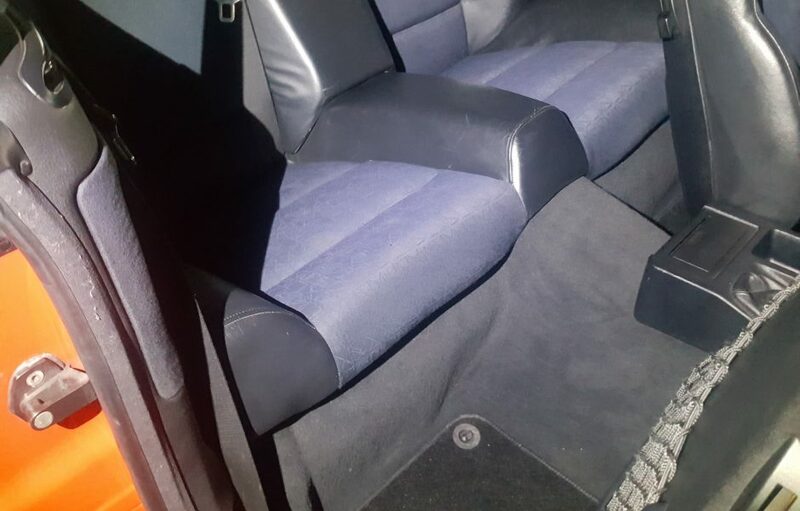 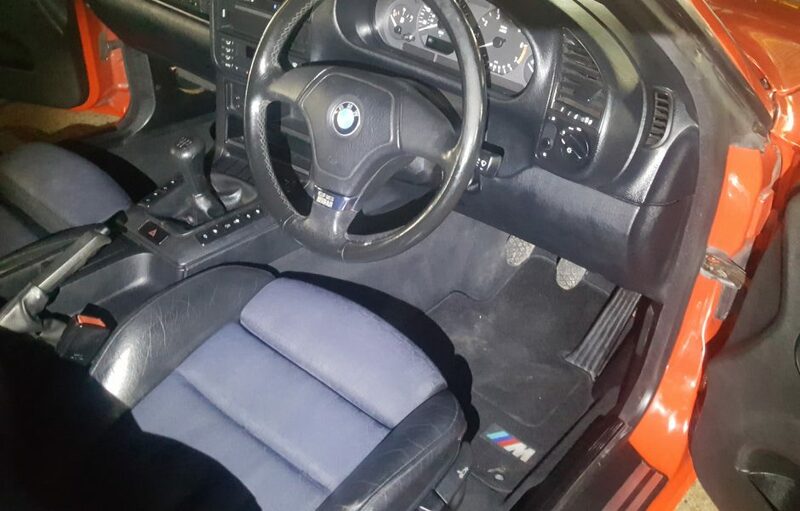 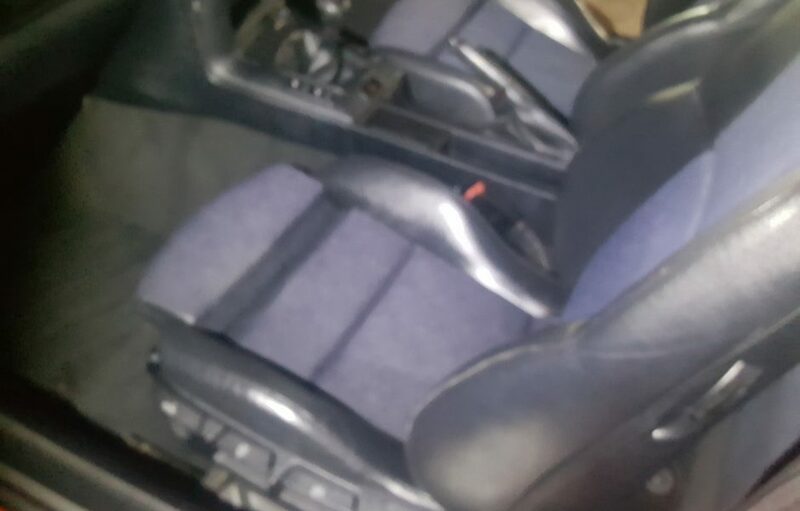 Half leather interior, climate control etc, 5 speed manual gearbox but a manual roof? 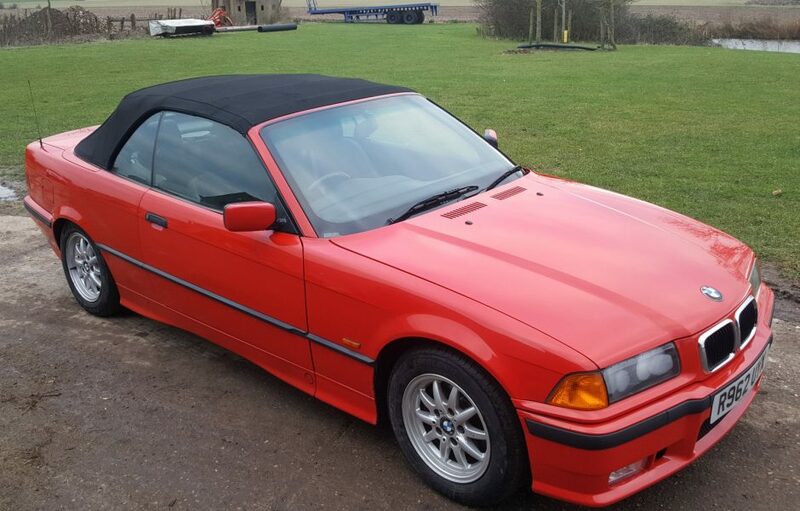 Having said that a much more reliable option than what can be troublesome, electric roof. 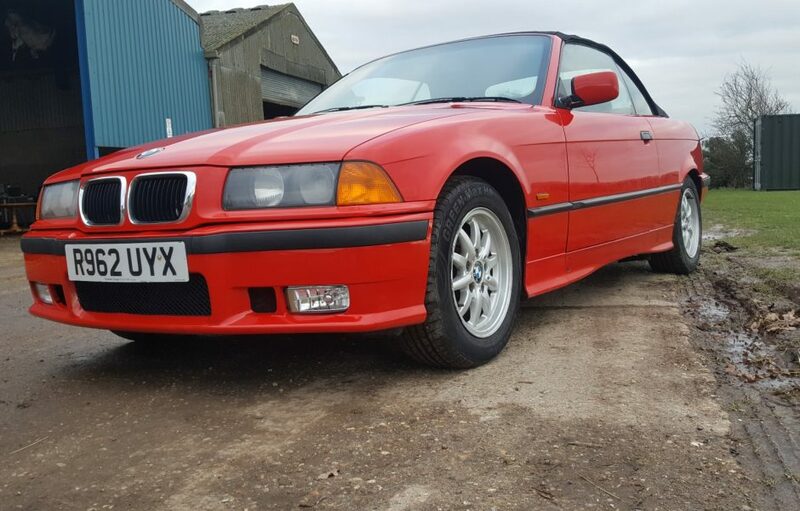 Its bright red bodywork is in very good order having just had a refresh including a new front bumper capping (note the front driving lamps came with the new part and are not functional). 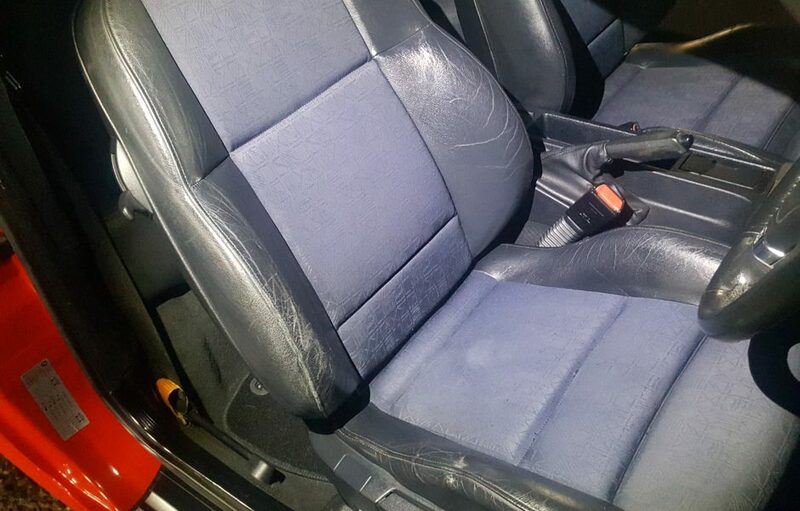 Interior is very good with just minor ageing to the drivers seat. 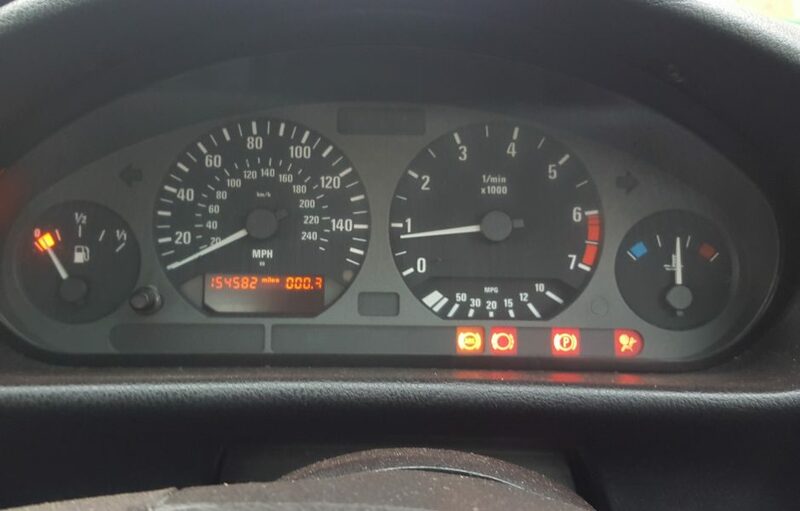 Mechanically there will be a new mot carried out prior to sale plus a general inspection and oil service as the car had been standing prior to coming to us. 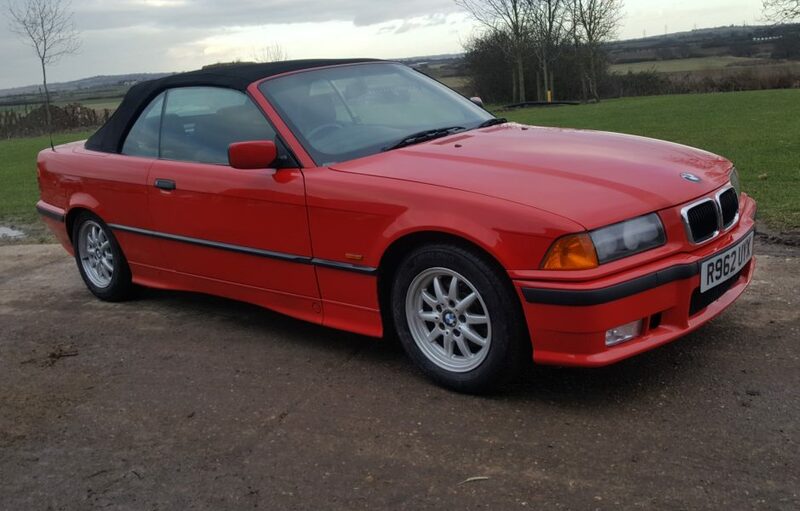 Becoming very sought after now, making this car an excellent investment and one you can use and enjoy at the same time.